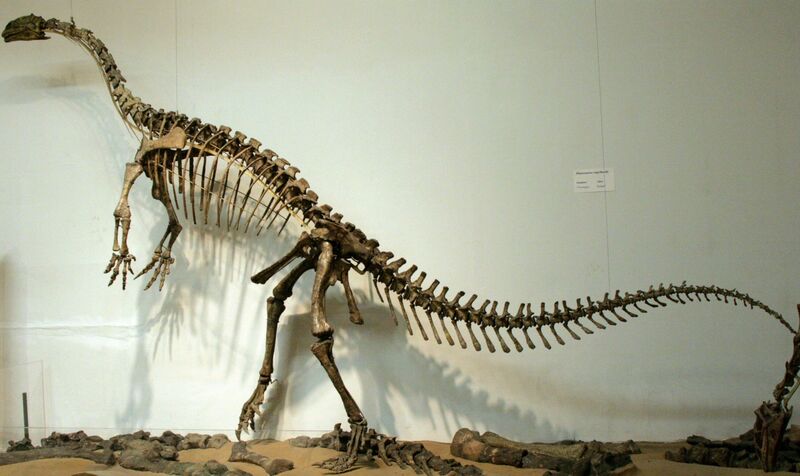 A site for learning and discussing dinosaur facts. If you'd prefer to just make some up and be silly there's also /v/fakedinofacts. The Dinosauria include numerous bipedal species, with their large tails often acting as a useful counterbalance to support bipedal locomotion. We all think of sauropods as quadrupeds, which they were. 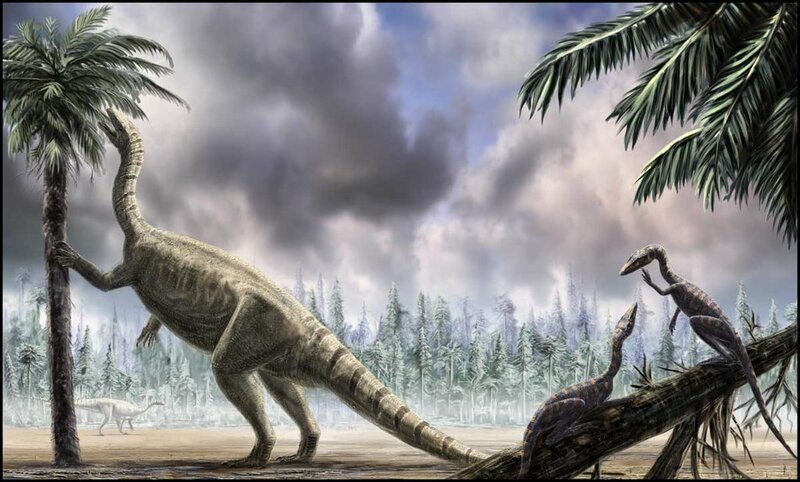 However, their early ancestors were more bipedal, and as their size increased and their structure changed, they eventually became quadrupedal. To learn more about basal sauropodomorphs, visit your local library today. Or just use Wikipedia. That works fine too. Fun Fact -- It used to be considered an Apatosaurus until recently, where it was discovered it is in fact a distinct species! AND these massive beasts once roamed Utah and Wyoming! Pretty cool. I just really want to ride one.